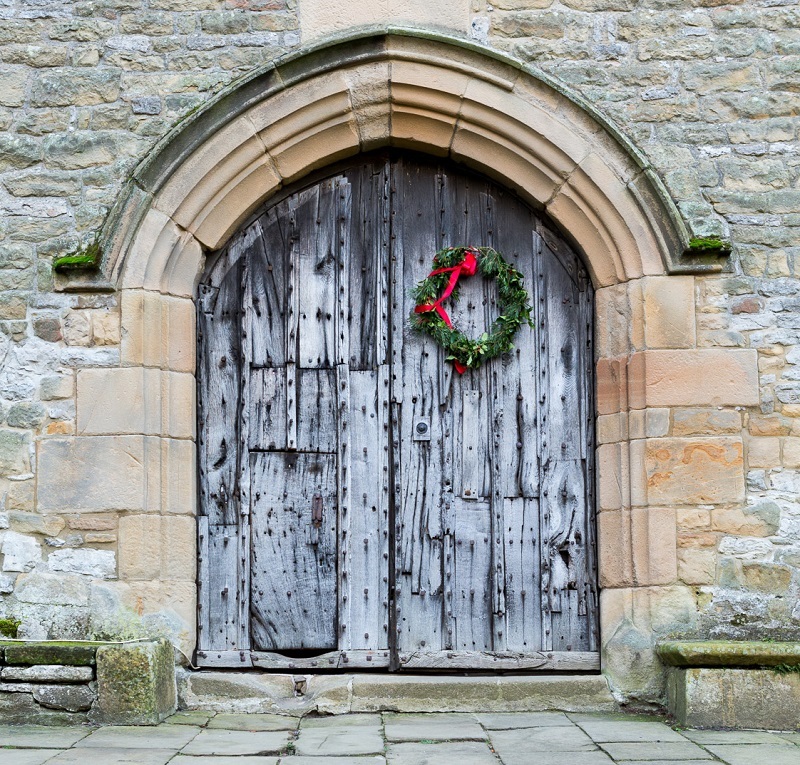 This December, Haddon Hall in Derbyshire’s Peak District presents: The Twelve Days of Christmas.Featuring everything from ‘swans a swimming’ in the waters of the River Wye which flow past the hall, to pipers piping and dancing ladies in the courtyards of Haddon, the traditional sights and sounds of Christmas throughout history will be displayed to delight all ages - as you wander through the hall and grounds and spot each symbol from The Twelve Days tale.The ancient rooms at Haddon will be dressed with swags, firs and natural decorations in keeping with the hall’s beautiful medieval architecture, with a little touch of contemporary glamour to really shine.The great fires will be roaring - conjuring up a truly atmospheric setting to get visitors in to the festive spirit. 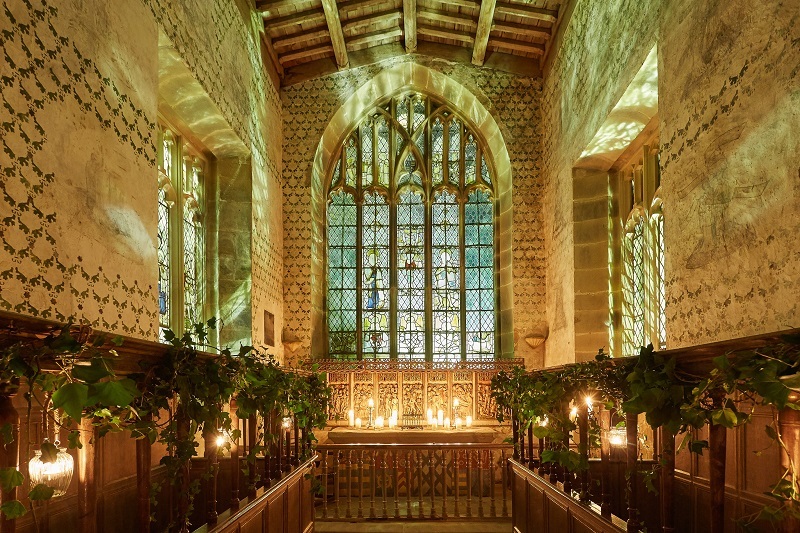 There will be storytelling each day of the Christmas opening, with festive fables to inspire and entertain and candlelit tours take place on 7th, 8th, 9th, 10th, 14th and 15th December from 6pm; a rare opportunity to see the hall lit by beautiful candlelight as it would once have been. Mulled wine, mince pies and lit fires will welcome you in from the cold.Other festive highlights include: live music, decoration workshops, carol singing, festive food served in the restaurant and special garden café, and a delightful gift shop.With over 900 years of history, Haddon Hall is the place to celebrate the start of Christmas this December.Visit www.haddonhall.co.uk for more information.